Paul Andrew’s shoes are so cool and flattering, but the designer also believes comfort and practicality are just as important. 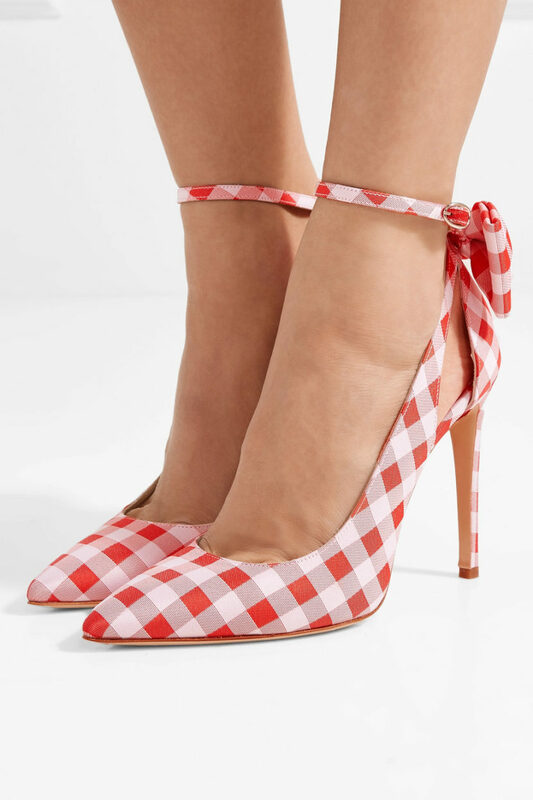 Made in Italy from red and white gingham canvas, these ‘Fiona’ pumps are crafted with cutouts and a neat bow embellishment at the heel. 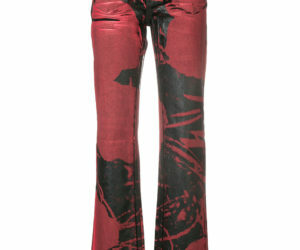 This pair is set on a thin stiletto heel and has a slim ankle strap for support.